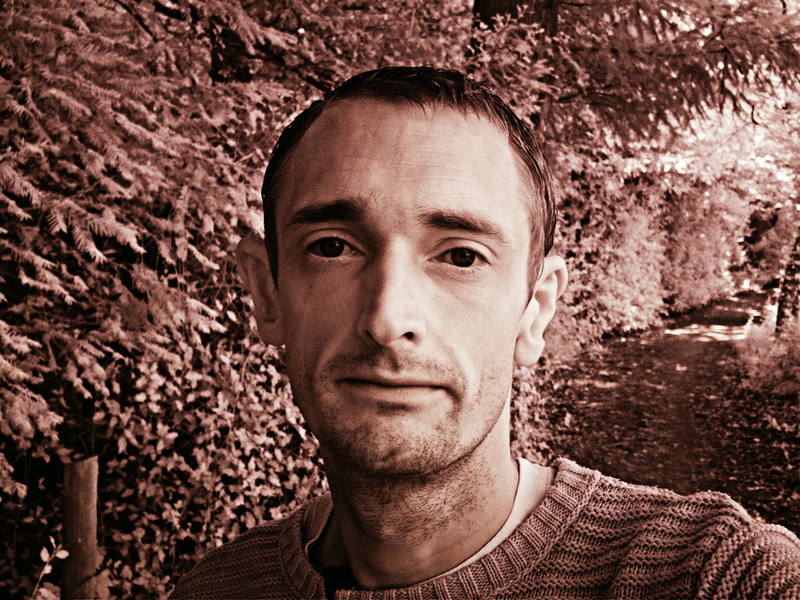 Still Farley new to paranormal research with only 5 years experience of investigations and research in and around Hampshire. Andy comes from an (QA) Engineering/ Defence background within the aerospace sector, on the sideline of that work he was a music producer for over 10 years composing dubstep tunes. With the above noted its no shock that conducting Audio Analysis is something that is done with care and time and a very enjoyable process, Writing his own reports and theories of the investigations is all for his own account. (Ghost Intelligent Investigations) after personal issues with other team members Andy went solo and created this Para-Sceptic project.